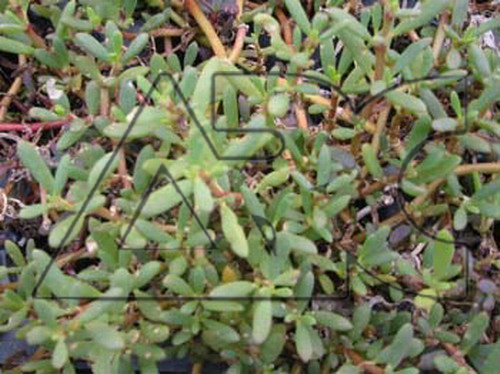 Sea purslane is best when planted as a ground cover in sandy, well drained soil in the full sun. Virtually no irrigation or fertilizer is needed once the plant is established in the landscape. In many ways it defines a low maintenance plant. It is resistant to the wind and salty air common along the coast. It is not suited for planting in the partial shade. It could be located in a sunny spot inland in a sandy soil provided the soil drains well.